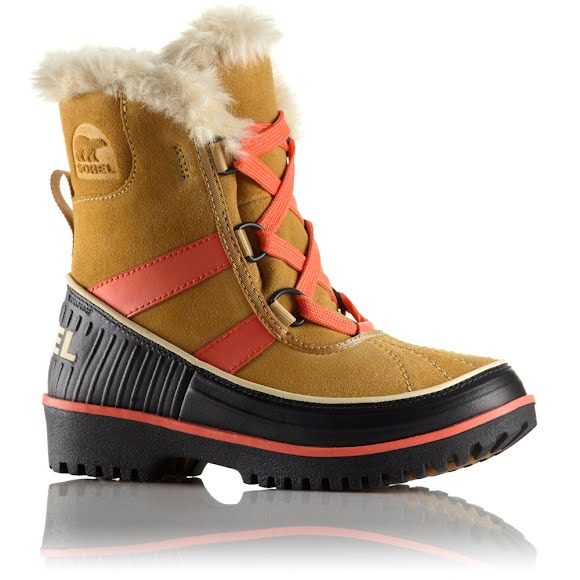 She'll be comfy and warm in this waterproof boot with suede upper and PU leather overlays, 100 grams of insulation, and fluffy fleece lining. And with bright color pops and faux fur accents, she'll look just as cool as the big girls. She&apos;ll be comfy and warm in this waterproof boot with suede upper and PU leather overlays, 100 grams of insulation, and fluffy fleece lining. And with bright color pops and faux fur accents, she&apos;ll look just as cool as the big girls.